Our office locations throughout the Midwest are capable of coordinating and providing a wide variety of services to facilitate the efficient closing of residential transactions. Some common residential services we offer include; issuing title commitments, endorsements and policies, underwriting, recording, escrow services, mobile closings, and construction disbursing. 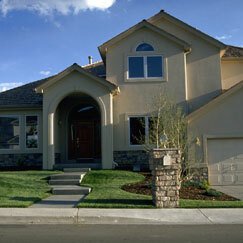 As a title company, often times we are asked to help coordinate other aspects relating to real estate transactions. Some of these requests pertain to appraisal services, inspections services, flood certification, and zoning certification. Throughout the transaction process we can help direct customers to reputable and worthy companies that can provide these types of services. Overall, we strive to make every transaction smooth, and precise, while keeping the best interests of our customers in mind.